Did you ever have a team member pitch in for you with a client, only to find later that they spelled her name wrong or used the wrong email address? Instead of worrying whether the whole sales team has the same and most accurate client data, create a contacts list on your SharePoint team site. Populating it is easy. 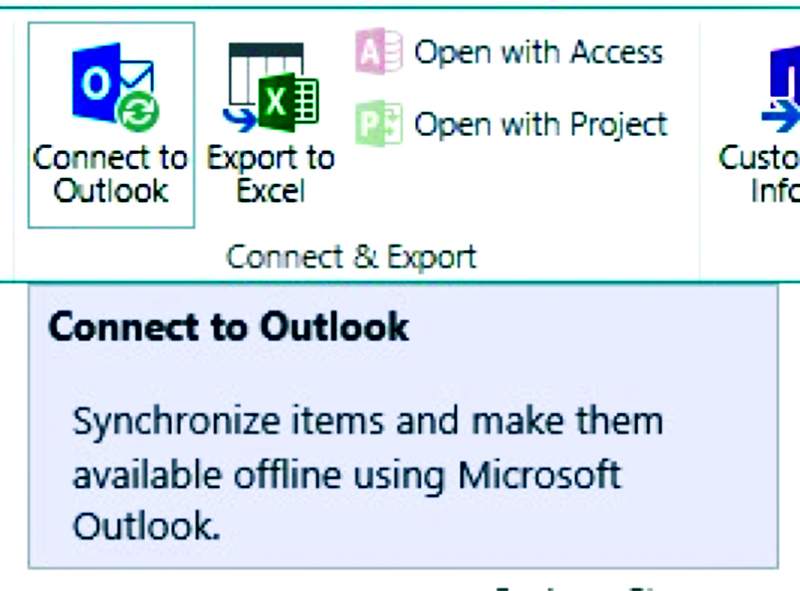 The first step is to connect the contact list to Outlook by clicking the “Connect to Outlook” button on the List tab in the connect and export group.